Burnley did not disgrace themselves in a 4-2 defeat at Liverpool last week but a third straight defeat has left them just one place and two points above the relegation zone. 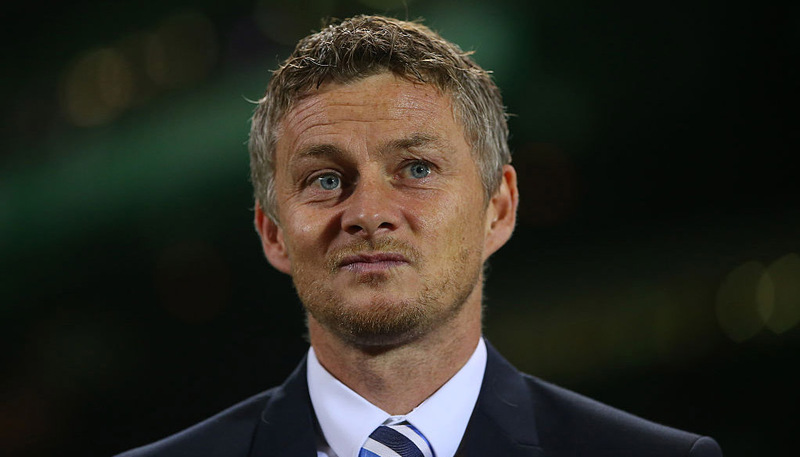 Five of their last eight games are at home, though, and their form at Turf Moor will go a long way to determining whether they will remain in the Premier League. Brendan Rodgers took charge of his first home match as Leicester manager last week and the 3-1 win against Fulham was their biggest win since December 1. The pressure is on the Clarets here, while the visitors have the smiles back on their faces, so an away win and both teams to score is our first Burnley vs Leicester prediction at 18/5. 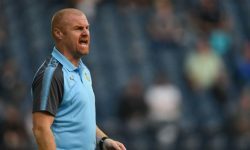 Burnley looked to have pulled clear of the survival scrap with their eight-match unbeaten run at the start of the year but they quickly need to stop the rot. While a defeat at Anfield could have been predicted, nine goals conceded in the last three games is a worry. Manager Sean Dyche was annoyed at the manner of the goals they let in against Liverpool, saying: “Frustrated. You can’t give away three, if not four of the goals, certainly not when you are playing sides of this quality. Burnley face the most shots per match in the Premier League and have conceded three goals or more on 10 occasions – only Cardiff and Fulham have a worse record in that respect. They do have a powerful forward line, though, so this could be an entertaining match and both teams to score at 4/5 stands out from the Burnley vs Leicester odds. Last Burnley line-up: Heaton, Bardsley, Tarkowski, Mee, Taylor, Hendrick, Westwood, Cork, McNeil, Barnes, Wood. Burnley have no new injury worries but Dyche may be tempted to bring winger Johann Berg Gudmundsson back in. Rodgers may have had a dream fixture to make a good impression on the home fans at the King Power Stadium last week, but regardless of Fulham’s failings, there was much to like about Leicester’s performance. A switch to a 4-1-4-1 formation was designed to get the best out of Jamie Vardy, who had fallen out of favour under Claude Puel. The England striker set up Youri Tielemans for the opening goal and then grabbed a late brace to complete a century of goals for the club. Rodgers said: “He is a wonderful striker and scored two very good goals. He is one of the best in this division if you get up the pitch and slide him in. He doesn’t need many chances to score. “I’m very happy he is here. He’s tactically very good and starts off the press well. 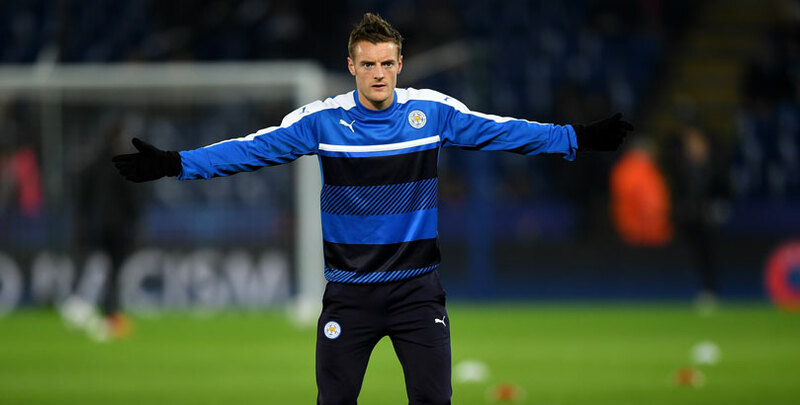 With Vardy so key to City’s attacking play again and getting better service, we’ll also try our luck with him to score first and the Foxes to win 2-1 at 22/1 to finish off our Burnley vs Leicester betting tips. Last Leicester line-up: Schmeichel, Pereira, Evans, Maguire, Chilwell, Tielemans, Ndidi, Maddison, Gray, Vardy, Barnes. Leicester winger Marc Albrighton (hamstring) is likely to miss the rest of the season, while midfielder Daniel Amartey (broken ankle) is still recovering.